Thoughts & Meanderings of a blip on the radar. Add to custom post type quick edit on WordPress. Posted byJanes Oosthuizen November 15, 2013 November 15, 2013 Posted inCode, WordpressTags: custom post types, WordpressLeave a comment on Add to custom post type quick edit on WordPress. Not a difficult task all you need to do is add the following parameter where you register your post type. 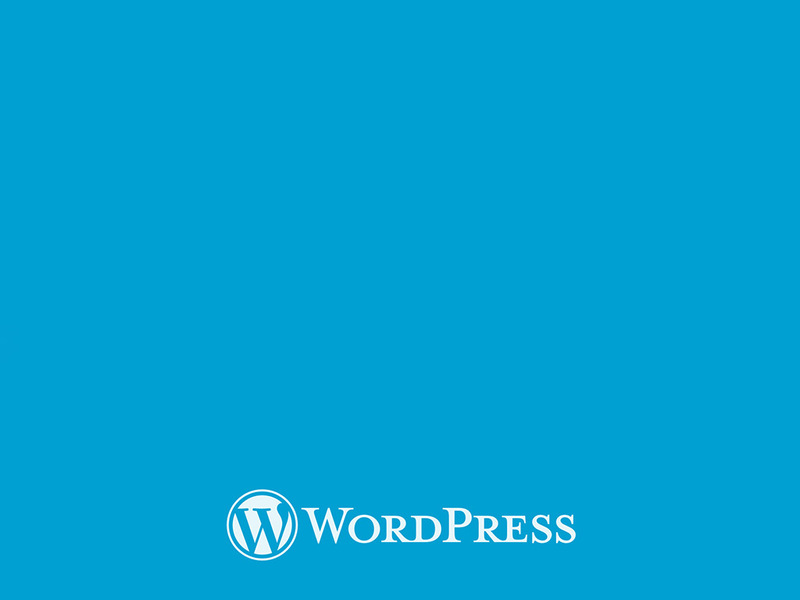 Control redirect of Standard WordPress login in front-end. Posted byJanes Oosthuizen June 21, 2013 June 20, 2013 Posted inCode, WordpressTags: login, redirectLeave a comment on Control redirect of Standard WordPress login in front-end. Janes Oosthuizen, Proudly powered by WordPress.